Come and join CCHR and help make a difference in the lives of horses who need you! 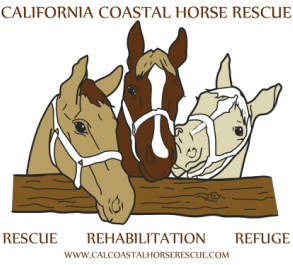 CCHR is always looking for volunteers who would like to help care for the horses and the horses' sanctuary. CCHR also has many other types of volunteer opportunities including participation in off-site events, administrative support, marketing, fundraising and grant writing. In addition, what strengths or talents do you have that you feel would lend themselves well to the Rescue? We would love to know! Orientations for 2019 will be held on the following dates: February 2, April 6, June 8, August 3, September 7, and November 2 at 9:30 am (unless specified otherwise). Find out about CCHR and the work it does as it provides sanctuary, care and love for the horses who have found a safe haven there. Meet all of the horses and hear about what makes each one of them so special. We have a group of wonderful horses and volunteers who are looking forward to meeting you!